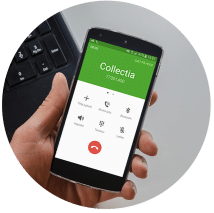 Collectia has noticed that many companies believe that they have issued a proper notice of debt collection, but this is often not the case. So – let us help you, to ensure that the collection notice is correct according to the Debt Collection Act (Inkassoloven). It can be costly not to do so. Let Collectia secure the quality of your debt collection notice and possible the following collection process. Our professional, fair and respectful debt recovery will give you peace of mind. Collectia has more than 21 years of experience in formulating debt collection notices. We offer quality checks of your collection notices free of charge. 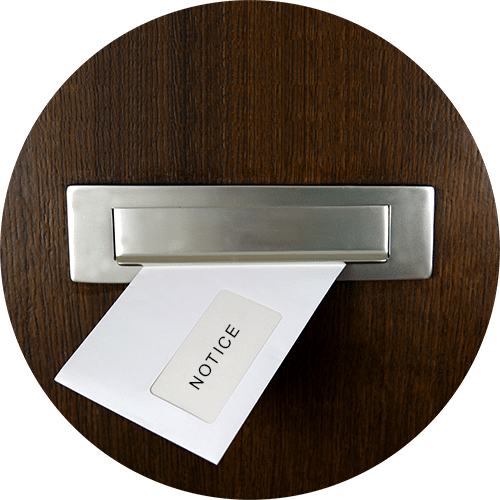 We can help you with all types of debt collection notices – both B2C and B2B – and irrespective of the amount of the claim. What do I do if the customer ignores my notice of debt collection? Collectia can also help you further following the debt collection notice if your customer still has not paid its debts. We can help you with nomal and legal debt collection. See more under the Debt Collection section. If you have any question please dont hesitate to contact us. If you want one our employees to give you a call, please press the button below and fill out the contact formular.